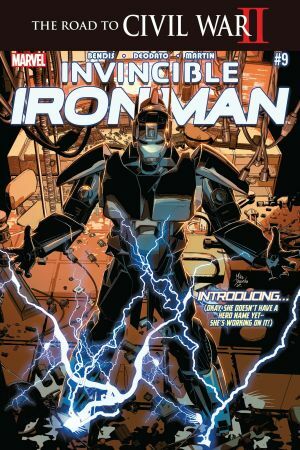 The name Iron Man is one of the most renowned in the Marvel Universe, and Tony Stark has always been able to live up to its reputation. 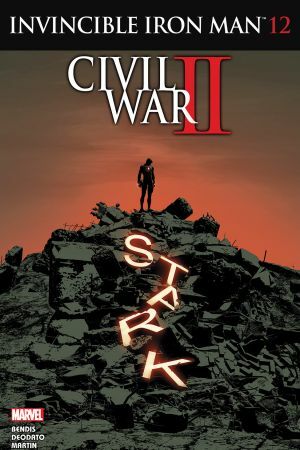 But when Tony can’t carry on as Iron Man…who keeps the mantle alive? There are plenty of wannabes, but a young newcomer on the scene makes the biggest splash – Riri Williams, A.K.A. Ironheart! Riri makes her comics debut in true Iron Man style! 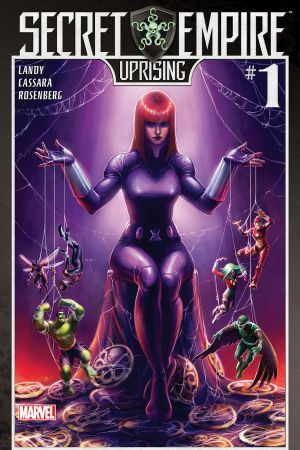 While Tony Stark is in deep cover on the island of Madripoor, a 15-year-old MIT prodigy is making plans of her own! And when Riri’s secret project gets the attention of her teachers, she decides to unveil it to them in a BIG way! She’s built her own set of armor, she’s fought her own share of crime – so it was inevitable that Riri would come face-to-face with Tony Stark himself! But can the two geniuses find common ground in their iron ways? Riri’s first suit of armor was big, strong, and a force to be reckoned with – but in the world of a tech genius, there’s always something to upgrade! 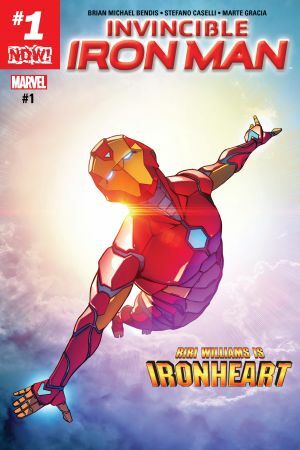 Following Tony’s tragedy in Civil War II, Riri builds a brand new suit with familiar red and gold colors – and the new hero IRONHEART is born! Tony Stark’s legacy might be in good hands with Riri, but some people think that they’re better suited for it…like reformed villain Victor von Doom! 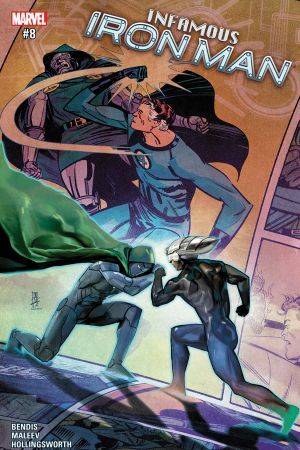 It’s up to Ironheart to put a stop to his masquerading – but what if he really HAS reformed? And if not, does Riri even stand a chance? 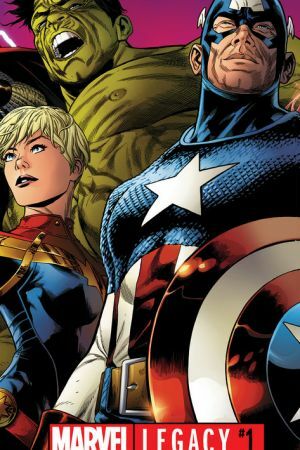 In one of the darkest times in Marvel history, Hydra – led by a warped doppelganger of Steve Rogers – takes over the United States! But the heroes aren’t going down without a fight, including Ironheart, who teams up with the Black Widow and her fellow teen heroes, the Champions! When the Marvel Universe reaches a pivotal turning point, Riri Williams gets armored up in center stage! Together with Captain America Sam Wilson and Jane Foster as Thor, Riri completes the group of heirs to the Avengers’ Big Three, as they take down a bloodthirsty army of Frost Giants, and live up to their heroic titles!